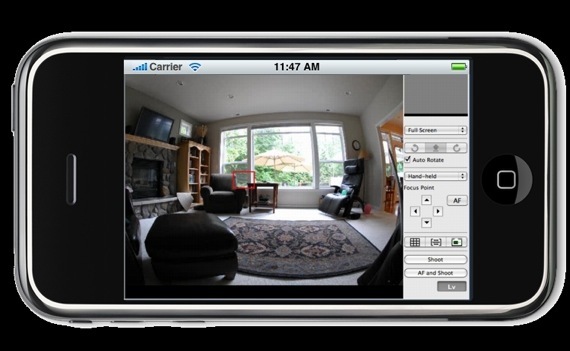 There is another iPhone app by kentidwell.net that will allow you to control your Nikon DSLR remotely from your iPhone or touch: MUG Nikon iLive (currently pending approval in the Apple store). 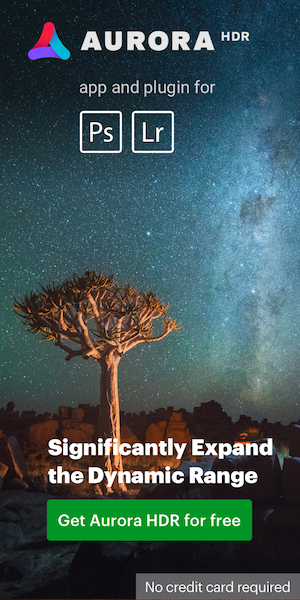 From the same guy(s) you can get also Nikon guides for your iPhone: MIn-U Guide: for D3, D300, D5000, D40, D90. 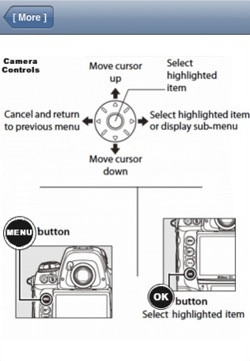 Min-U Guides are organized in the same manner as Nikon® DSLR camera control menus and cost $1.99 each. Does the iPhone 6S takes better video than the Nikon D750 camera?